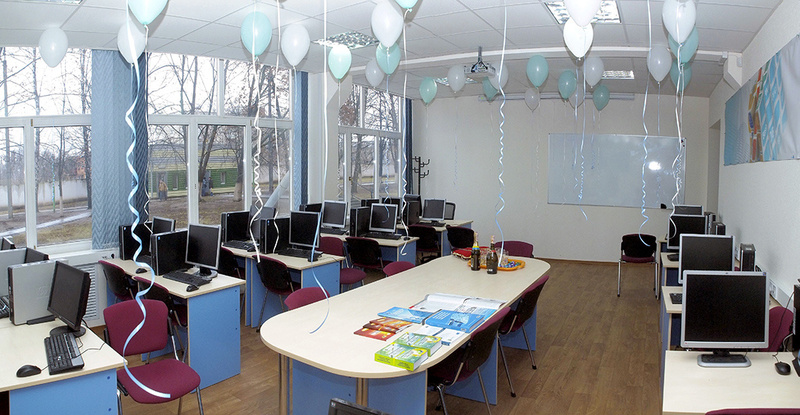 The website of Kharkiv National Aerospace University named after Zhukovsky provided the information about the new IT-training laboratory that was opened at the university. 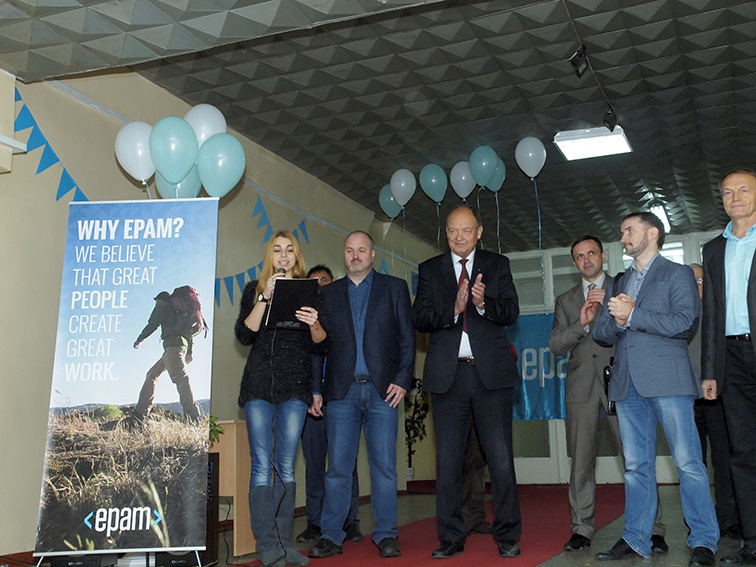 The laboratory is open due to the company “EPAM” (headquartered in the US). But the company also has an office in Kharkiv. It is planned that in the laboratory, students will master the technology field of study DevOps, which aims to help the organizations to quickly create and update software and services. Reference. DevOps (a clipped compound of “development” and “operations”) is a culture, movement or practice that emphasizes the collaboration and communication of both software developers and other information-technology (IT) professionals while automating the process of software delivery and infrastructure changes. It aims at establishing a culture and environment where building, testing, and releasing software, can happen rapidly, frequently, and more reliably.